Bayonetta (Microsoft Xbox 360, 2010) COMPLETE + EXCELLENT CONDITION - Free S/H! Bayonetta (Microsoft Xbox 360, 2010) COMPLETE IN BOX + FREE SHIPPING! Bayonetta (Microsoft Xbox 360, 2010) Complete! 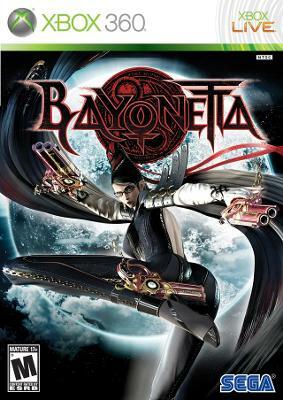 Bayonetta 1st Print (Xbox 360 2010) COMPLETE! - EX!